The enemy carrier fleet is heading to you! 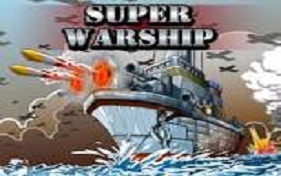 Player will become a warship captain and show your excellent fighting capabilities. You will get reward after passing each levels. You can also design more powerful warship or buy more weapons to challenge new levels! Have fun!